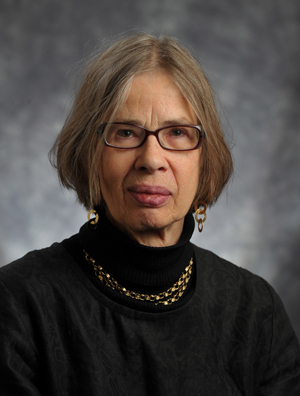 A native of Frankfurt, Germany, MacCormack was educated there and in England, where she earned bachelor and doctoral degrees from Oxford University in 1964 and 1974, respectively. Before joining the Notre Dame faculty in 2003, she had taught history and the classics at the University of Texas at Austin, Stanford University and the University of Michigan. Most recently, as if to illustrate that passion and range, MacCormack had been at work both on a textual exegesis of Saint Augustine’s commentaries on Genesis and on a study of the life and ideas of the 16th century Jesuit missionary, historian and theologian José de Acosta S.J. Originally published by Michael O. Garvey at newsinfo.nd.edu on June 18, 2012.